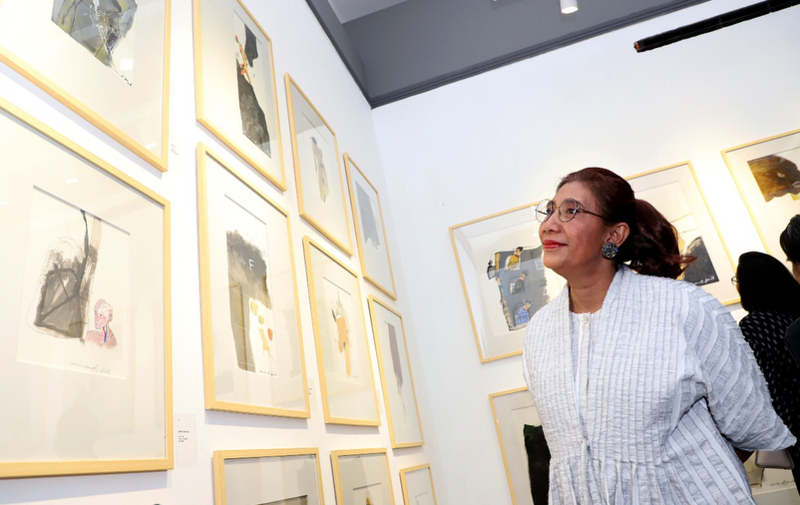 In addition to being the Minister of Maritime Affairs and Fisheries, Susi Pudjiastuti is also known as an entrepreneur who deserves to be an example. Although he could not finish school until secondary education but could become a successful and still simple entrepreneur in his daily life. Susi Pudjiastuti was born in Pangandaran on January 15, 1965. She is the daughter of a farmer and seller of cut animals such as cattle and buffaloes. There is something unique about the teenager Susi Pudjiastuti. He has done business in clothing and bed covers. At one point, he decided to quit school. After quitting school, Susi Pudjiastuti’s passion for doing business remained high. Living in a fishing environment, this woman made a decision to pursue a business of buying and selling fish. Its capital from selling fisheries is only around Rp. 750,000. That was the initial pioneer of Susi Pudjiastuti’s big business. The fishing business occupied by Susi Pudjiastuti was not carried out in half. During adolescence, the woman bought fish in the fish auction area and sold the middlemen’s produce to several restaurants. Not all restaurants trust the fish they sell at the start of pioneering. Persistence then led him to become more widely known in the wider consumer sphere. His business expanded until in 1996 Susi established a PT ASI Pudjiastuti Marine Product fish processing factory with excellent products in the form of lobsters which were given the brand “Susi Brand”. Even at one point, Susi Pudjiastuti succeeded in selling fantastic quantities of lobster abroad. This is very reasonable because he is willing to offer his products to restaurants in Jakarta. In 2004, Susi decided to buy a Cessna Caravan for IDR 20 billion using a bank loan. Through PT ASI Pudjiastuti Aviation which he founded later, he used the only plane he had to transport lobster and fresh fish caught by fishermen on various beaches in Indonesia to the Jakarta and Japan markets. The call sign used by Cessna is “Susi Air”. Before being appointed, Susi released all of her positions in the Susi Air flight company and several other positions, including the President Director of PT. ASI Pudjiastuti which is engaged in fisheries and PT. ASI Pudjiastuti Aviation is engaged in the aviation sector to avoid conflicts of interest between itself as a minister and as a business leader. 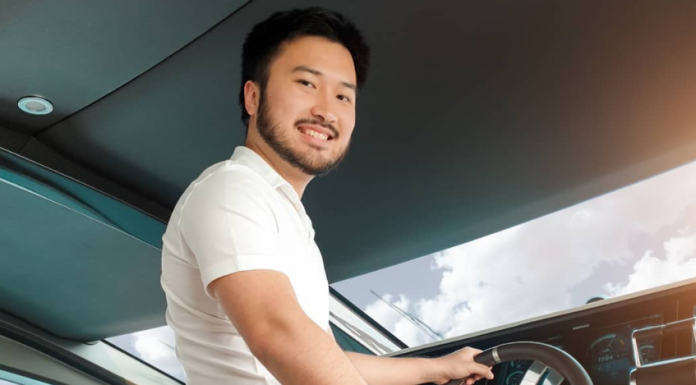 Previous articleKaesang Pangarep Successfully Becomes a Young Entrepreneur, What’s the Secret?